Chris Oyakhilome (also known as “Pastor Chris”) (born December 7, 1963) is a Nigerian Christian minister who is the founding president of Believers’ Loveworld Incorporated, also known as Christ Embassy, a Bible-based Christian ministry headquartered in Lagos. Oyakhilome’s ministry holds meetings in the United Kingdom and the United States, and has “healing school” sessions in South Africa and Canada. 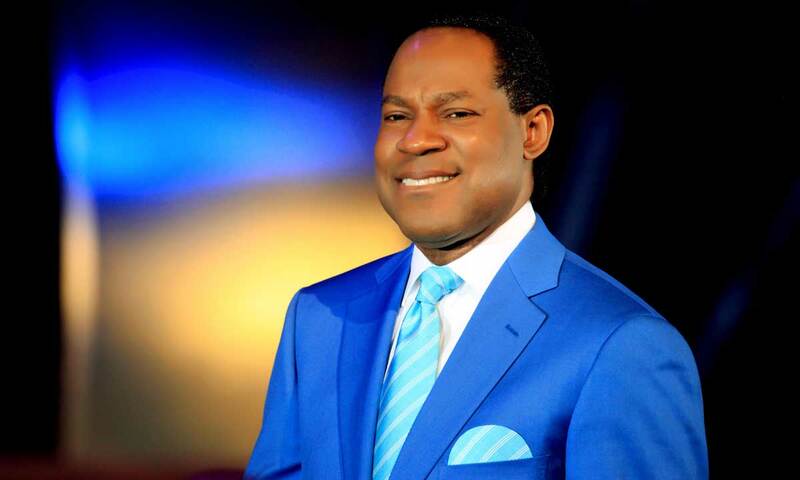 Oyakhilome also hosts Higher Life conferences in Nigeria, Ghana, South Africa, UK, US and Canada, and organized the Night of Bliss South Africa event at the FNB Stadium in Johannesburg. Oyakhilome also operates an International School of Ministry, which held one of its Ministers’ Network Conferences in 2016 with 5000 ministers in attendance from 145 countries, in Johannesburg, South Africa.